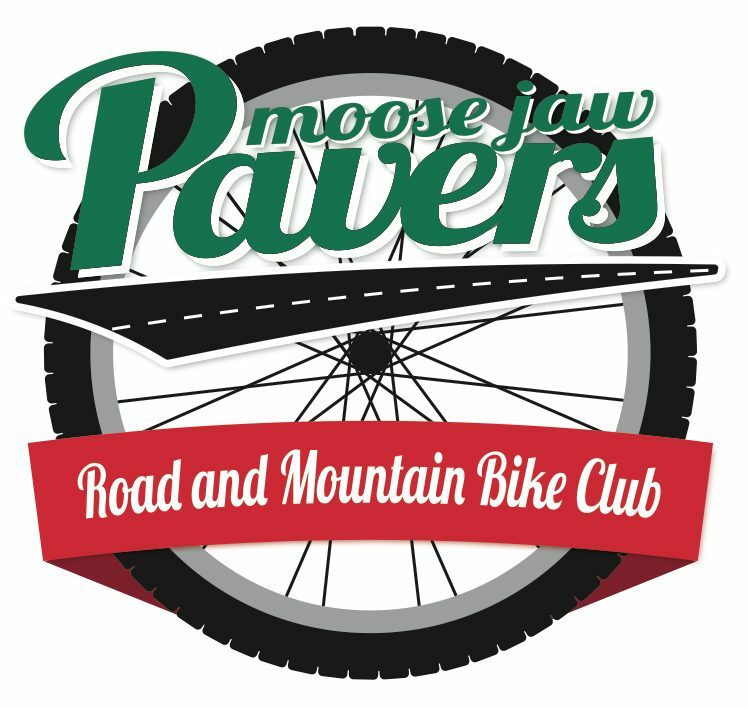 Approximately 90 minute ride on the trails of the Moose Jaw River valley. Put a chunk of foam on your head. Attach it with straps. Fill a container with liquid that you can carry while riding. Douse your body with repellant or attractant as desired. Brush your teeth, you will be smiling a lot.